ATTENTION: All treasure hunters, pre-loved purveyors, vintage junkies, creative conjurors, local explorers & pretty much anyone who has the inner desire to spread their love of pre-loved. 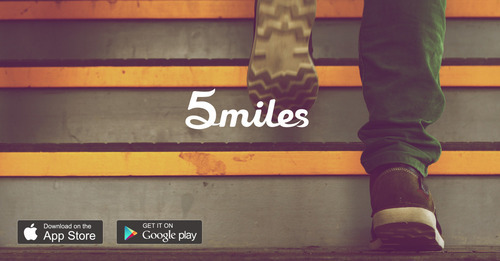 5miles is looking for brand ambassadors to help launch our new app in Sydney! How using marketplace apps can help your business grow.